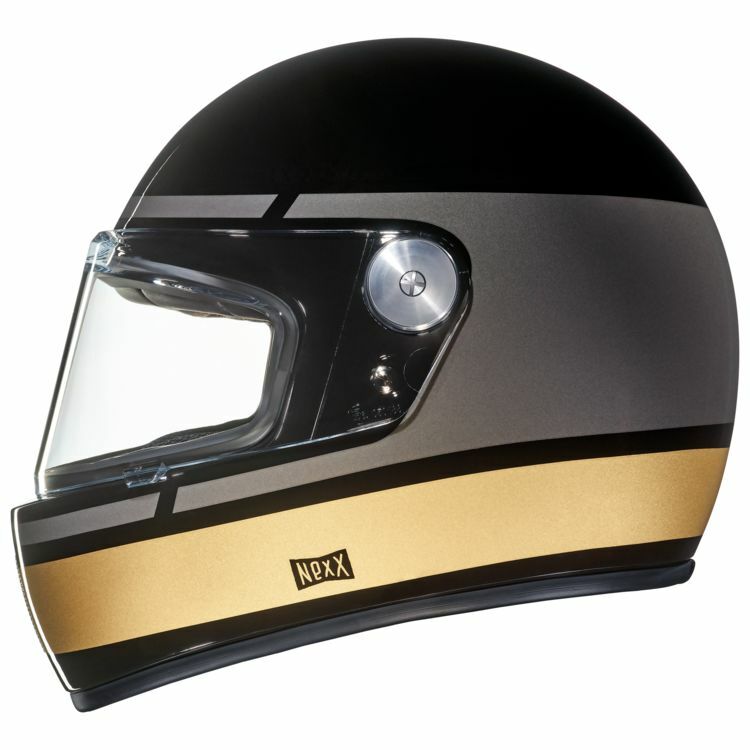 The XG100 Racer is a modern take on a vintage racing helmet. Two shell sizes and a flip up PC Lexan shield are upgrades from the original XG100. The shell shape may look old school, but its carbon composite construction is definitely new school.